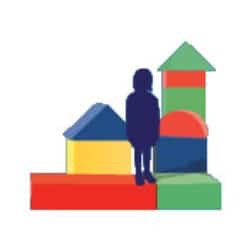 Boost Child & Youth Advocacy Centre has been given a grant from the Department of Justice Canada to develop a training program that will build capacity within Child Advocacy Centres / Child & Youth Advocacy Centres (CACs/CYACs) across Canada. The goal of the webinar series is to provide organizations and service providers with information, resources and lessons learned on different aspects of developing an effective CAC/CYAC. The webinars are designed to assist project coordinators/managers, executive directors, board members, CAC/CYAC partners, including but not limited to representatives from law enforcement, child protection, victim services, medical services, mental health services and the Crown prosecutor’s office, policy makers, or those organizations that may be having initial discussions about the possibility of developing a CAC/CYAC in their city or region, or are currently operating.